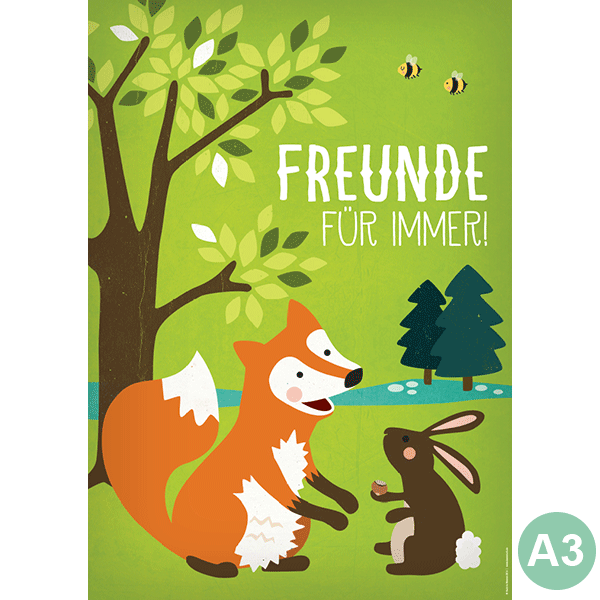 Gedruckt auf stabiles 170 g/m² Bilderdruckpapier im Din A3 Hochformat (297 x 420 mm). 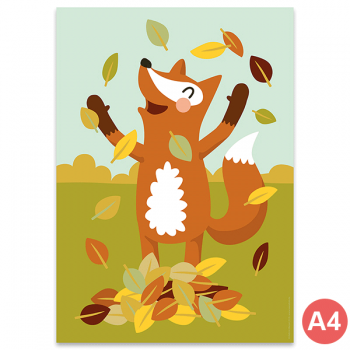 This funny fox and rabbit poster will bring happiness to your walls! 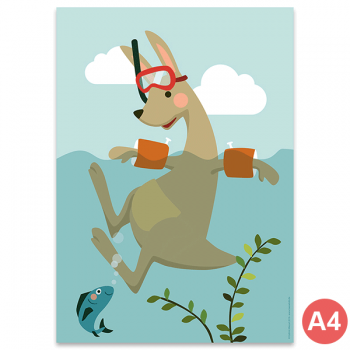 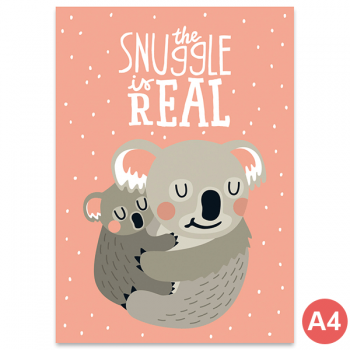 The design is printed on durable 170 g/m² art print paper. 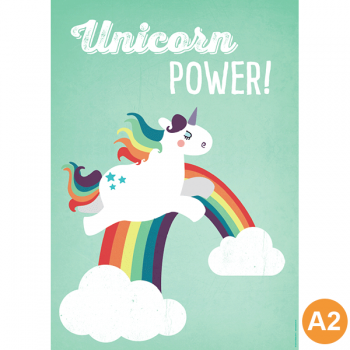 The size is 11.7″ x 16.5″ (297 x 420 mm).